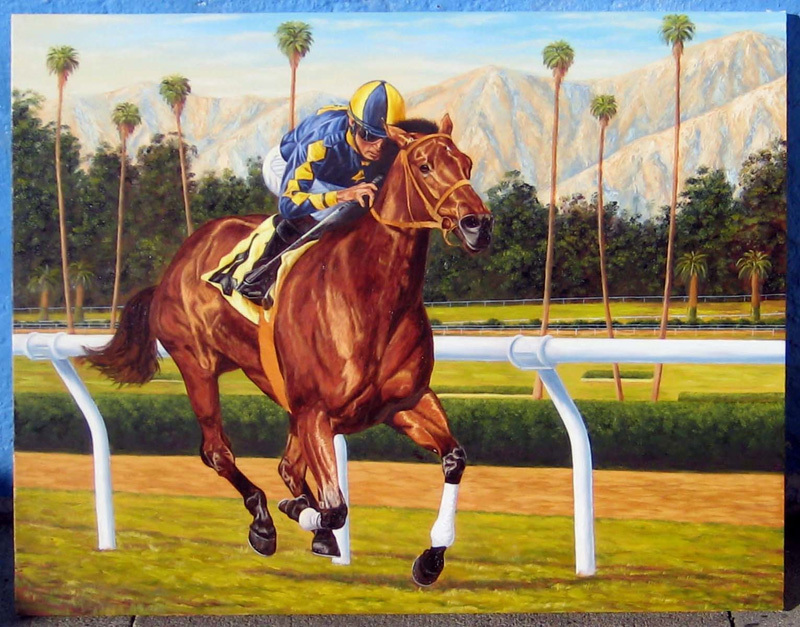 HnR Nothhaft Horse Racing LLC (HnR) , founded 2008, and owned by Henry R. “Hank” Nothhaft, a technology entrepreneur, looking to apply his skills to a new challenge. 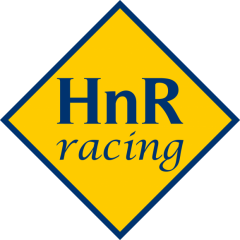 HnR, based in TX, participates in breeding, racing and sales of thoroughbred horses throughout the U.S. and U.K. with emphasis on PA, KY and CA. Using an outsourcing model, HnR’s stable typically consists of 30-40 thoroughbreds. HnR’s broodmare band mainly consists of mares from the HnR racing stable. 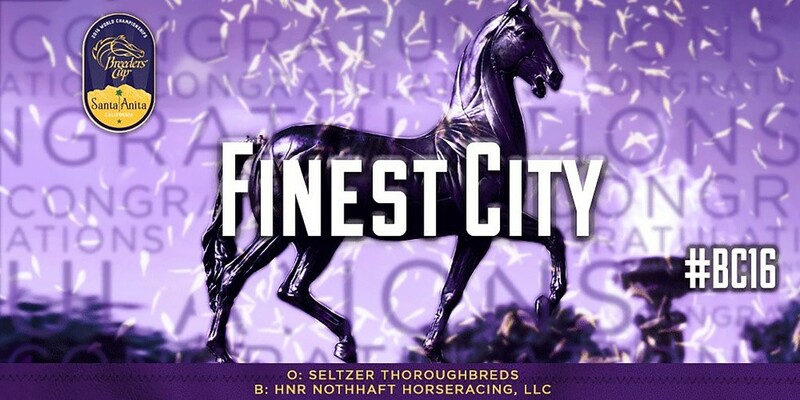 HnR bred and sold Finest City, The 2016 Breeders’ Cup Champion, Eclipse Award Winner and PA Horse of the Year. HnR campaigned in the U.K., and subsequently imported Living the Life (IRE) (LTL). LTL posted a 35 10 6 4 career record becoming a millionaire with $1,028,000 career earnings. As a multiple graded stakes winner, LTL won F&M All Weather Championship (UK), Masters Stakes Grade 2 (twice), All American Stakes (Grade 3) and Camilla Urso Stakes. Other HnR stakes winners are Kindle, Mister Nofty, Grand Prix, Daddy is a Legend and Fielder, the latter four HnR homebreds. Finest City, Mister Nofty, Grand Prix, Daddy is a Legend and Fielder are PA_Bred’s. HnR is a partner in the El Padrino syndicate, previously owned and stood Silver Train, and owns seasons in other leading stallions.